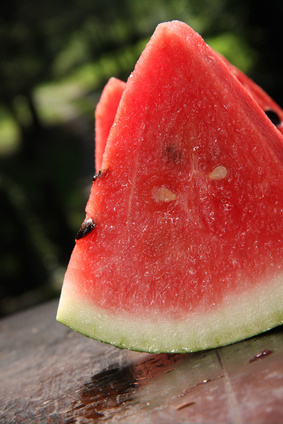 I’d like to say it’s a lazy, hot summer day in Golden, Colorado, perfect for ripe, juicy seasonal watermelon. But no, it’s cold, windy and the low last night was 28 degrees. Not exactly picnic weather. More like hot chocolate, flannel jammies and furry slippers weather. But, when you eat local and seasonal food, you go with the plant flow and it’s watermelon time, so put on a down parka and dig in! I have been eating watermelon daily for the past three weeks. I’m really not complaining as you all know how much I love my weekly CSA share from Grant Family Farms. Yes, I’ll admit it – I love my farmers up the road in Wellington. Head over heels, stalkingly in love. 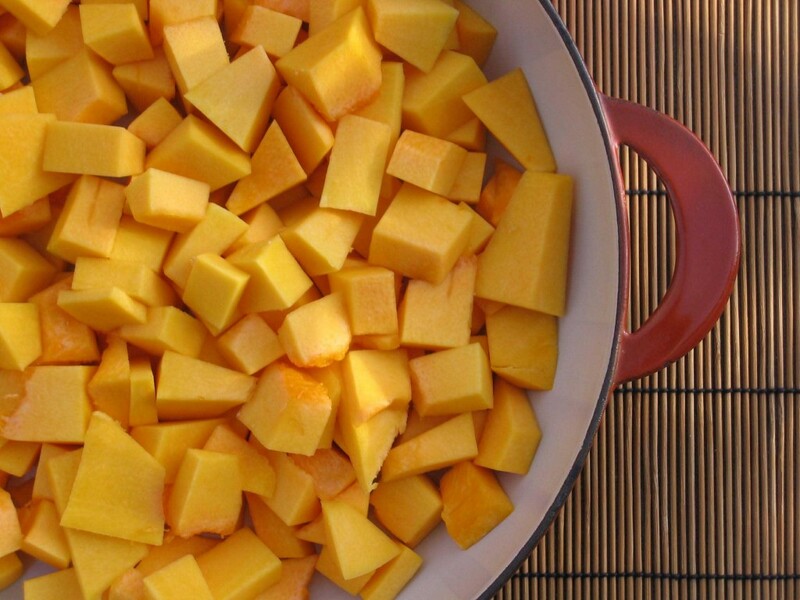 But in a good veggie-fruit kind of way. Yes, Andy Grant is my version of Sting, a total rock star. Or rather a dirt star. This smoothie was created using fruits and veggies from my recent share box. Mix and match according to what you have on hand, but this made for a perfect breakfast shake. While sitting by the fire, wrapped in a wool blankie, wearing mittens. Hey, nobody promised that eating seasonal in Colorado would always make sense. Place all ingredients in the blender and mix well. If your watermelon is juicy enough, you’ll have a perfect smoothie without adding any liquid. This was absolutely delicious and something even picky kids will love (or you green-food-avoiding grownups – you know who you are). The green, leafy stuff is practically unnoticeable. 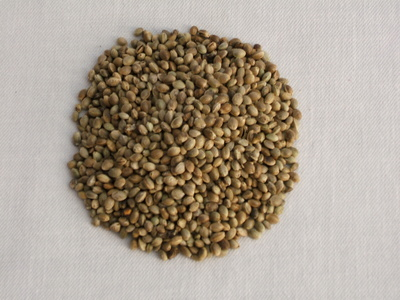 Chia (chee-ah) is an edible seed from a desert plant that is a member of the mint family. Like quinoa was to the Inca Indians, chia was warrior food for the Aztecs and Mayans. Total Zena, Warrior Princess food. Chia is rich in omega-3 fatty acids, antioxidants, calcium, phosphorus, magnesium, manganese, niacin, zinc and blah, blah, blah. These little nutty-tasting seeds truly are power-packed. The high fiber content makes them perfect for slowing down the process by which carbs are converted to sugar, so energy levels are more balanced. Chia is great mixed into trail bars, granola, muffins and hot cereal.